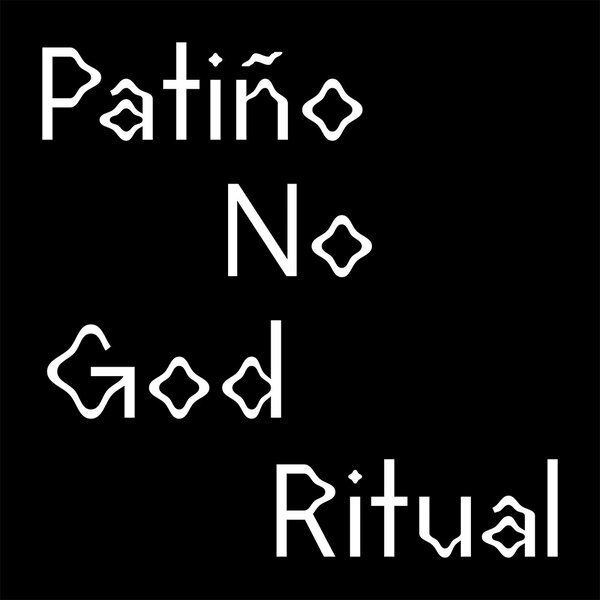 Un- and hinged new computer music from Barcelona’s Rubén Patiño (N.M.O.) and Athens-based Hypermedium boss lad, Timos Alexandropoulos wearing his No God Ritual cap. With Strategies On Self-Promotion And Autoreferentiality, the Spanish half of this strange equation follows suit with last year’s European Cosmic Pain by hoovering up and reconstituting the contents of his hard drive to present something that resembles “a bizarre version of musical press kit”; a hacked and spliced syntax of sonic portmanteaus and alliterative illusions that scud up and down, all around your head with an unquantifiable meter. Gibberish or genius? Childsplay or challenging? Or is there no need for or? You decide. Just as you begin to think the insanity is starting to rub off, No God Ritual steps in with some highly funked-up rhythmic handrails in Understanding Is Compression, which he proceeds to persistently melt away and morph in a runny nose of binary expectoration, resonating your nasal cavity with unapologetically pharmaceutical effect until you blowing big chromatic snot bubbles from your ears.